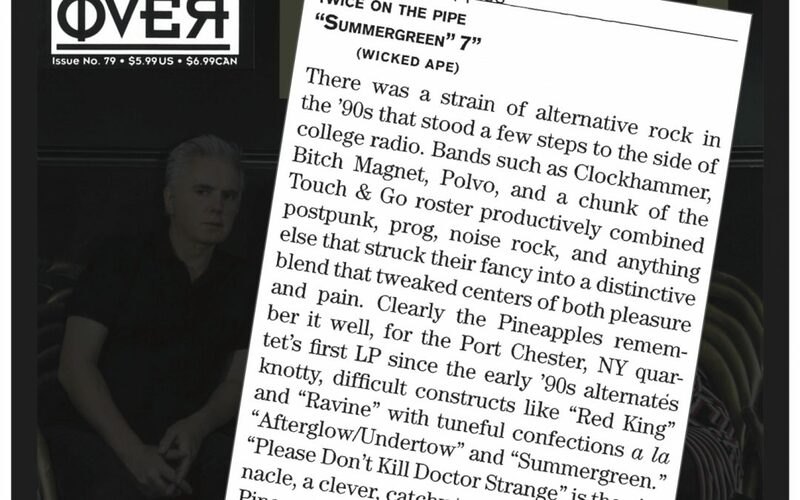 TWICE ON THE PIPE reviewed in the latest issue of The Big Takeover!!! Look, we’ve got a new web site! We’ll be listing our shows and other band news, in addition to selling CDs, MP3s and vinyl along with other stuff.